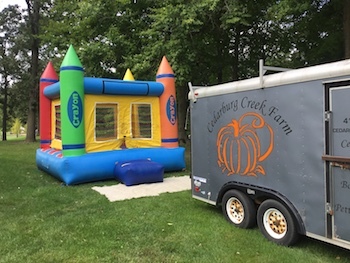 Cedarburg Creek Farm is also home to Country Aire Rides, LLC, a bounce house rental company for Cedarburg and surrounding cities. 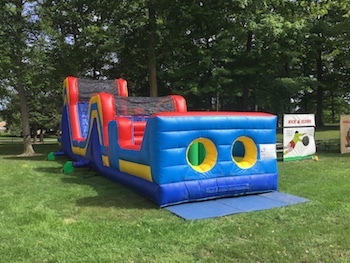 Ensure everyone has a great time and make your next party a bounce house party! You can choose from a variety of our products and either pick up or we offer delivery. 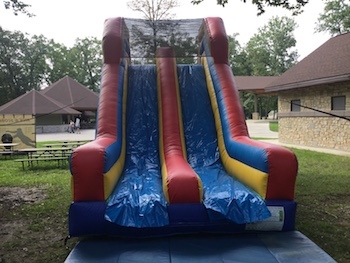 Country Aire Rides, LLC will deliver your choice of inflatable to your home, school, church or corporate event anywhere in Ozaukee or Washington County. We will deliver outside the area for a fee. Please call regarding additional delivery charges outside of these two counties. 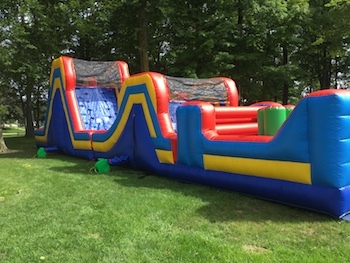 Bounce houses are not available to rent during our fall festival season (late September - October). They are only available for use at the farm during this time. We will not charge you if we have to cancel because of inclement weather or high winds. 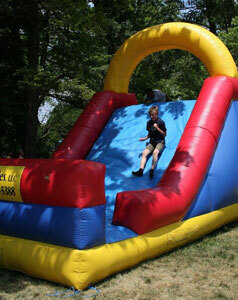 Call (414) 333-5600 for more information or to reserve any one of our inflatable bound houses.